At the heart of every successful organization are the leaders who keep it on the right path; but how can you ensure that the managers of your organization are leading as well as they could be? That’s where upward feedback comes in. 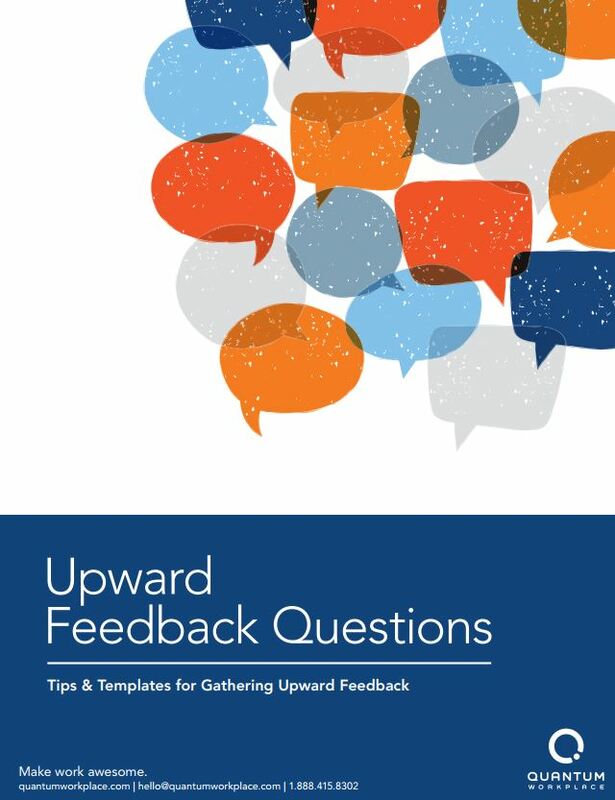 Providing quality, effective feedback for managers is vital to their job performance, so asking the right questions is crucial. That’s why we’ve provided an ebook with a bank of performance review questions for managers – fully stocked with everything your employees need to complete a comprehensive review of their manager.